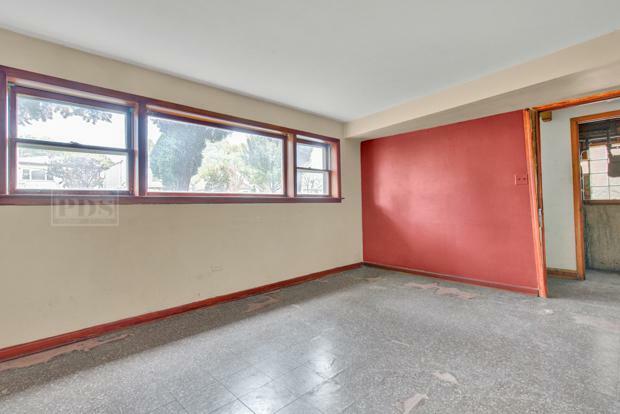 Buildings such as this rarely become available and you do not want to miss the opportunity! 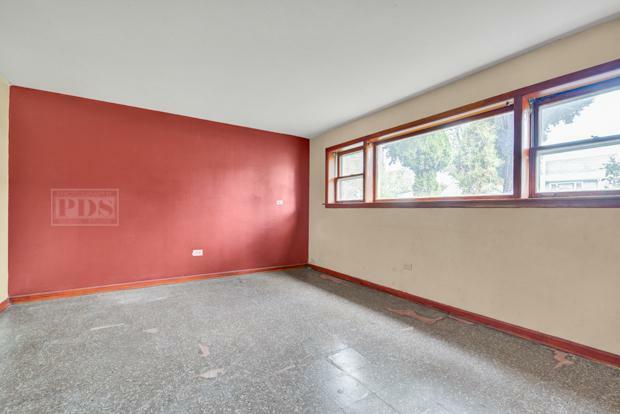 This building offers two spacious units with a finished basement which was being used as a third unit, seller does not warranty the legality of the basement unit! 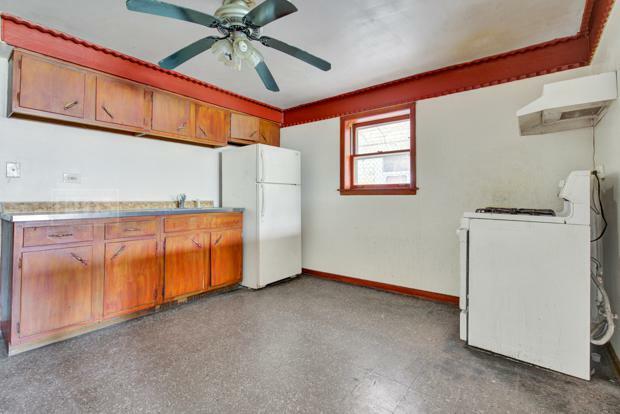 Each unit features 2 bedrooms per unit, large open living room, tons of natural sunlight, parking for 4 cars in the rear and endless potential for passive income or live in one unit and rent other out, either way this building is a win win situation! 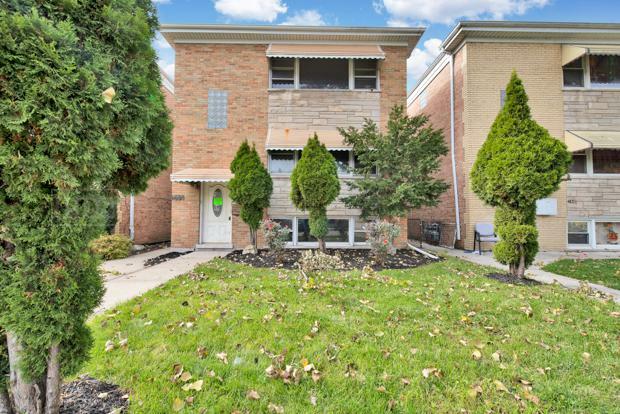 The location should not be overlooked, minutes from Mannheim, 294, and O/Hare this is truly a central location!